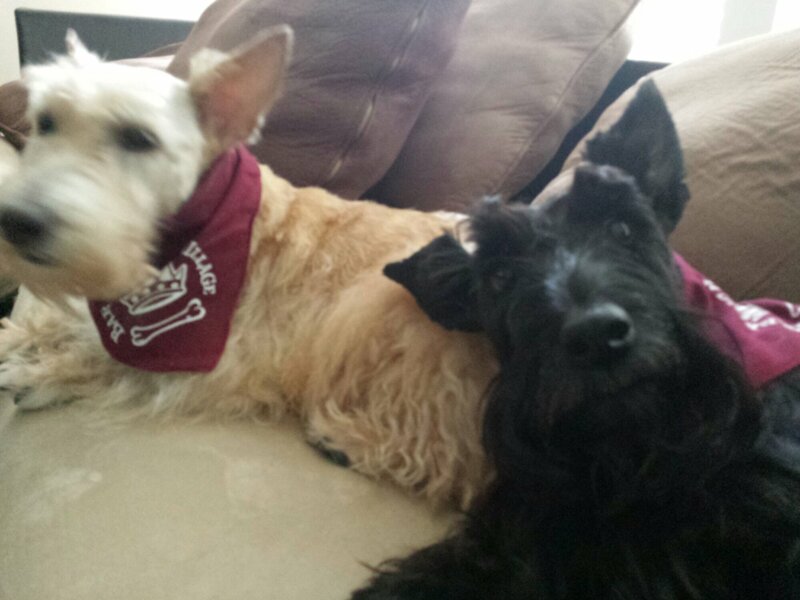 Mr. K was feeling so good after the last Scottie Spa Day, he decided to ask Heather to pose for a selfie with him. These are the results. Not bad for a first try, huh? 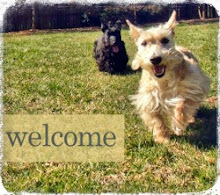 Wordless Wednesday! Pawsome!! If only we could get our paws on mom's phone or dad's camera...we'd rock the whole selfie thing too BOL! There's nothing like a good spa day! Adorable babies!! Spa day and a photo or two... sounds like fun! Looks like devilment in those eyes. Oh.My.Dog. Those are the CUTEST photos ever!! Great job! What a good poser! Both looking quite good after a spa day! Also... did you find it difficult to have Mr. K in your smaller apartment years back combined with going to work? 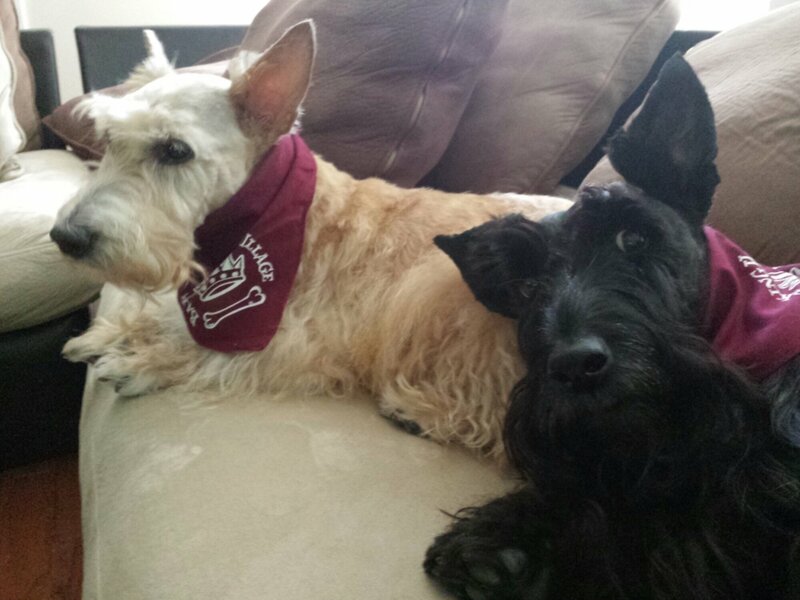 I want to rescue a Scottie now that I live on my own and Tassel lives with our mom, but I'm just not sure about it, especially since my dad works from home and so Tassel always has someone to arrrooo at and let her out any time during the day. It would be great to have your opinion! 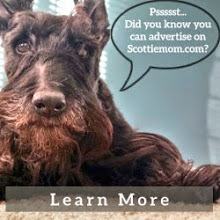 I ache for Scottie companionship now that I'm on my own but I want to make sure it's the right choice for a Scottie. One of the best selfies I have seen! Great job Mr. K! You and Heather are adorable! BOL! I love Mr K's expression! Aww, it definitely looks like he's posing for a 'selfie' pic! Must feel great after that spa day! :) Heather seems a bit disinterested in picture time though...hope she loved her spa day as well!